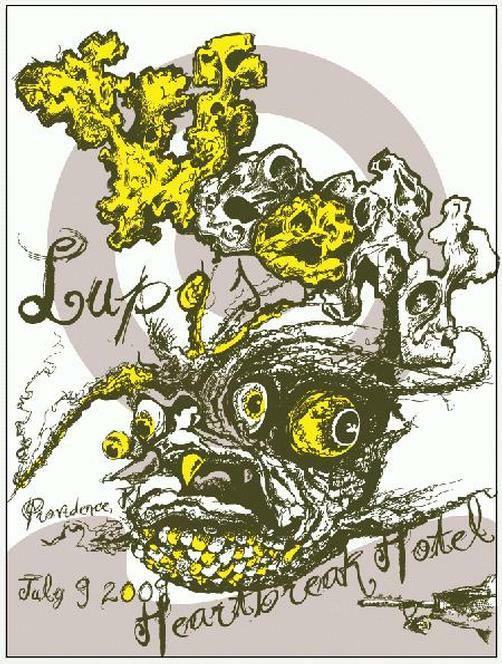 Original silkscreen concert poster for Ween at Lupo's in Providence, RI in 2009. 18"x24" 3 color silkscreen on card stock. Art by Tommy Faulkner. Signed & Numbered limited edition of only 225!